Understanding our ancestors may help us understand who we are. To gain this understanding, our genealogy research should go beyond the names, dates, family trees, and documents that are standard talking points in genealogy discussions. Review the facts and events that you find about your ancestors and ask Why? How? Where? When? 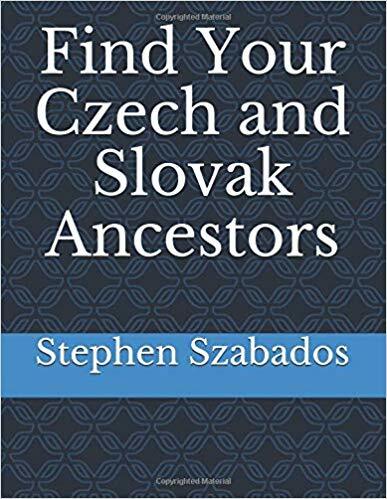 You may not find the answers, but exploring their options may give you a better insight into the character of your ancestors. Review carefully the challenges that your ancestors faced and how it may have affected them. Remember that some points of their character may have filtered down to you through the generations. For my grandmother, I tried to envision her early days in Poland. I sought accounts of what happened around her village during World War I. What fears and challenges did she face during her immigration to America. What did she find after she arrived to live with her brother? How did she react and overcome the challenge of an arranged marriage and making a new life in America in a town where she knew no one. My grandmother had a significant influence on me. When I was able to relate the challenges in her life to the points of character that I saw in her, I was able to understand how her accomplishments had silently influenced my character. Try this process for one of your ancestors and you may be amazed by what happens.